A Nova Scotia man says he wants to warn others about the dangers of poppy seed tea after his son died of a morphine overdose. A Nova Scotia family says they want to warn others about the dangers of poppy seed tea after their son died of a morphine overdose. Cole Marchand, died on May 19 after drinking the tea, which contains different opiates in various concentrations. "I'm pretty positive that this was the only time that he used this," his father, Darrell Marchand, told CBC News on Monday. 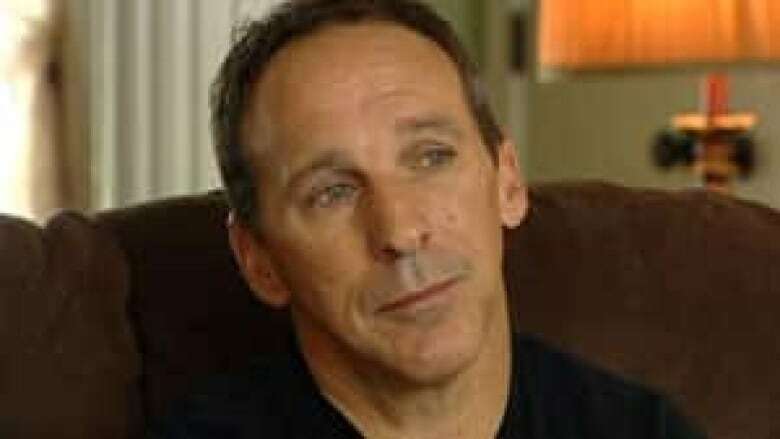 Marchand said his son battled depression and had used drugs in the past. 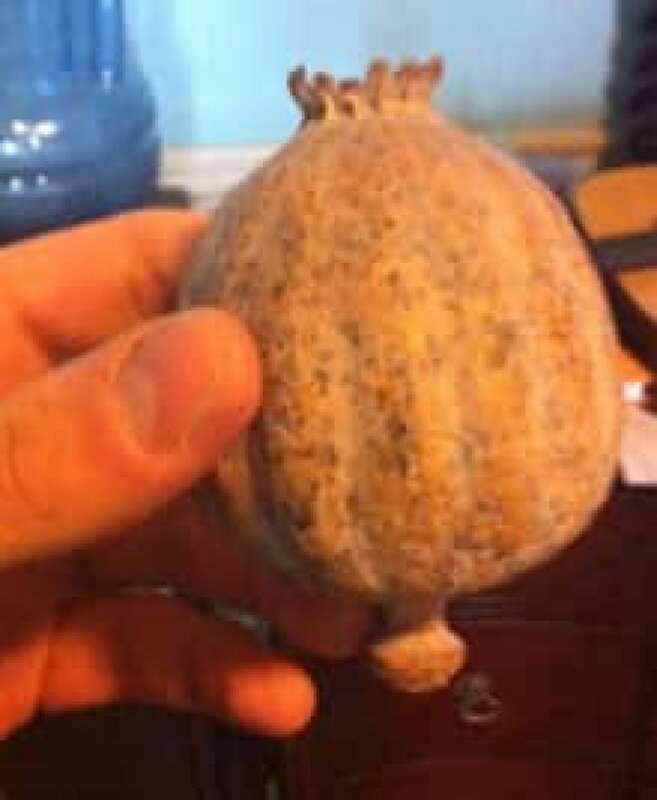 In May, the 19-year-old ordered a poppy seed pod from China. People can grind the seed from the pod and turn it into tea. "The poppy seed tea, once mixed, it basically is morphine," said Marchand. "The problem is that every pod is different, and the potency is different, you never know where that limit is. If you take too much, then your respiratory system starts to break down, until you eventually go into a coma and you stop breathing." Marchand believes his son first drank the tea on May 16. "On Wednesday, he started complaining about an upset stomach and diarrhea, so I went to the drugstore and got him some medication to try to take that away. On Thursday, same thing." 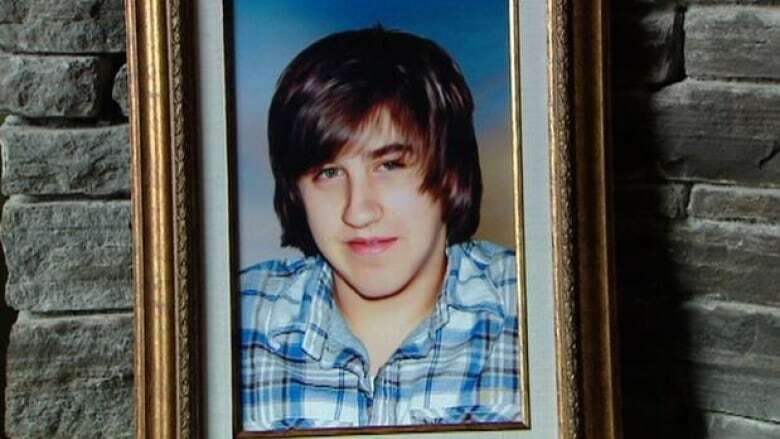 On May 19, his father discovered Cole's body in his bedroom. "The only thing that helps me is that I know my son didn't suffer." The provincial medical examiner later ruled Cole Marchand had died of a morphine overdose. Cole's mother, Tania Marchand, said they hope other families can learn from their tragedy. "The internet – so dangerous, so dangerous. Kids can find anything that they want," she said. "He was compassionate and kind, and just a really nice kid. He had depression. So I want people to know to take it seriously. Do whatever you can for your kids." Cole's sister, Carissa, said she knew her brother had ordered the poppy seed pod online. He sent her a photo of the pod, and she said she had no idea what it was. "He was texting me a couple days before he died, saying 'Don't worry about me, it's all natural, it's not dangerous,'" she said. "He was working out, and he was acting happy, so he definitely didn't mean to do something like this." Carissa Marchand said she wants other teens to know what they read online isn't necessarily true. She said her brother researched the drug thoroughly before drinking it. "I'm just kind of confused about what websites he was looking at, and where he was getting the idea that it wasn't addictive and it wasn't dangerous." Darrell Marchand said he's haunted by his son's death, but is speaking out for a reason. "If we can just help one other family from going through this pain, then his death will not be senseless," he said.